When you look at your home do you get the same sense of pride that you used to? Does it still gleam like a jewel sparkling in the sun? Since it is constantly exposed to the elements, your home may not look the same as it used to. Constant exposure to the sun, rain, wind, and other contaminants creates a breeding ground for algae, mildew, and other organic stains that degrade the curb appeal of your home. When that happens it's time to call the soft wash house washing professionals at Poseidon Power Washing! Your home will be the envy of the neighborhood after our house washing service. Deliver Results You Can Count On! Utilizing industry leading equipment and techniques you can expect amazing results! We understand that your home is your biggest investment which is why we treat your home with the same care and attention to detail that it deserves. 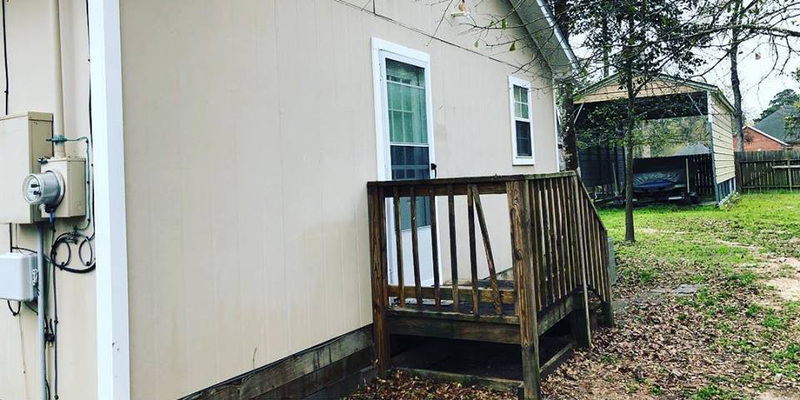 Poseidon Power Washing is committed to providing the best house washing experience to residents throughout the Smith County area. 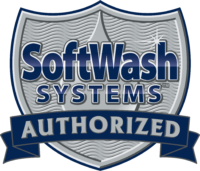 Using environmentally friendly cleansers and state of the art cleaning equipment, our experienced technicians deliver outstanding customer service and amazing results, every time! 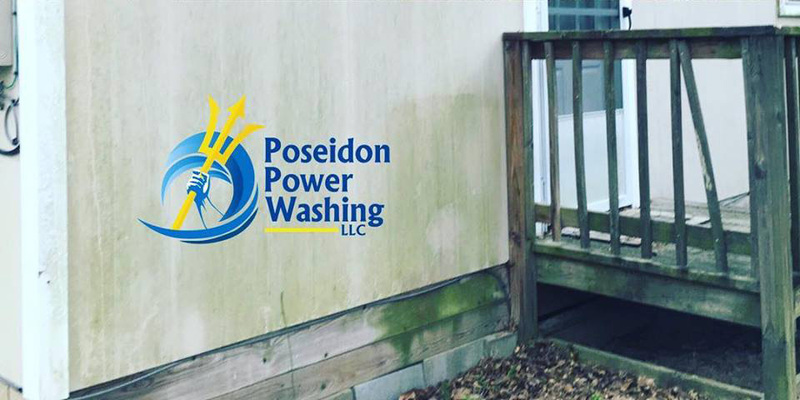 Based in Flint, TX, Poseidon Power Washing is proud to deliver our expert house washing services to residents throughout the Smith County area.